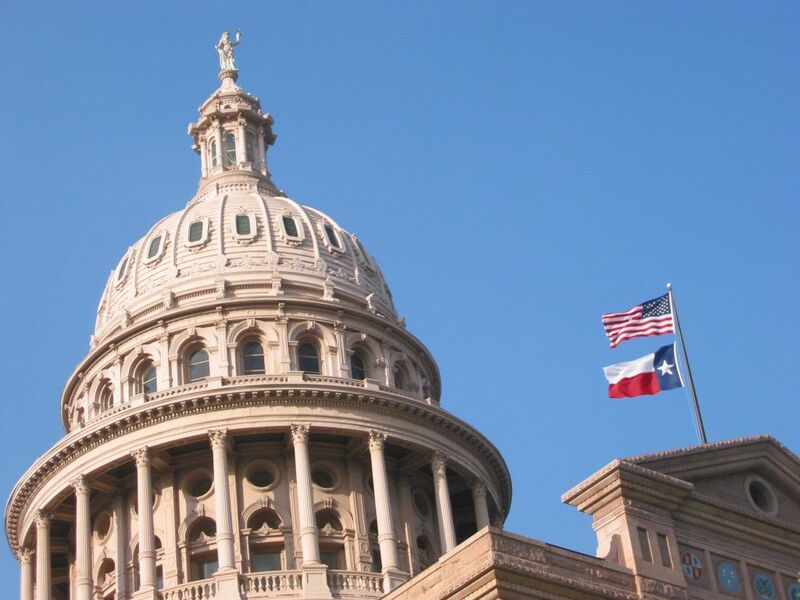 Senate Bill 814, which addresses conflicts of interest within the Agua Special Utility District, was unanimously voted out of the Natural Resources Committee in the Texas House of Representatives last week and was expected to be set on the local and consent calendar this week. The bill, introduced by Sen. Juan “Chuy” Hinojosa, D-McAllen, originally stated that if an Agua SUD board director is an employee of another taxing entity within the district, the board may not hire an elected official of that taxing agency to work within the utility district. Of the seven directors on the Agua SUD board, four are employees of the La Joya Independent School District. La Joya ISD board trustees Oscar “Coach” Salinas and Armin Garza are both employed with the utility district as outreach coordinator and billing supervisor, respectively. However, Hinojosa amended the bill to only prohibit the hiring of school board members from the largest taxing entity in the area which is the La Joya school district. It was also amended to include a grandfather provision allowing Salinas and Garza to finish out their terms on the school board. Once their terms expire in four years, they would have to decide whether to run for re-election or continue their employment at Agua SUD. Those restrictions also extend to people related to the school board members within the third degree which would affect 15 people who currently work at Agua SUD, according to Attorney Javier Peña who was hired by the utility district. The bill unanimously passed in the Senate last month and is now being carried in the House by Rep. Terry Canales, D-Edinburg, who said he was sponsoring the bill as a legislative courtesy to the senator who is carrying six of Canales’s bills in the senate. Canales said he discussed the bill with Hinojosa at great length regarding the reason for the bill and said the senator’s motives were transparency and dissolving the image of impropriety. Peña, the attorney hired by Agua SUD, held a news conference last month urging the importance of facts over rumors and innuendo. He announced during the news conference that he was hired by the utility district to conduct an internal audit in an effort to clear up any questions about misconduct and conflicts of interest, among other things. During the conference, Peña questioned the timing of bill and why Hinojosa appeared to be targeting the current board of directors. However, Hinojosa has cited issues with the previous board as well as the current board in making the case for his bill. Peña had also argued that a statewide law targeting a specific entity was government overreach. “This kind of control should not be decided under a very specific, targeted bill out of Austin,” he said at the time. However, Canales argued the legislator regulates specific entities on a regular basis and referenced a law that passed in 2015 specific to South Texas College, mandating that it open a branch in the Delta region of Hidalgo County. Agua SUD was previously the La Joya Water Supply Corporation but in 2005, the state took over and the entity went in to receivership, a measure that was taken after state officials determined the board mismanaged funds. In 2007, Hinojosa passed legislation allowing the corporation to return to local control as Agua SUD. Much of the current concern from Hinojosa and the community stems from fear that Agua will go the way of La Joya Water Corp.